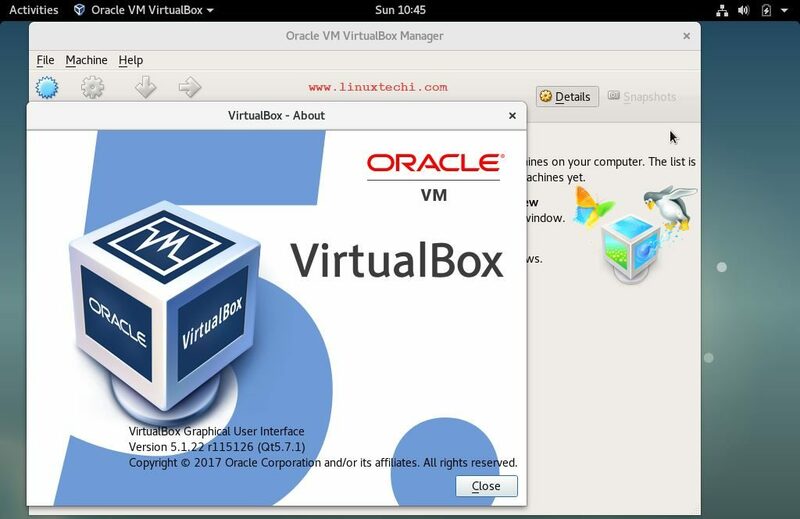 VirtualBox is a free and open source virtualization software used at desktop level. 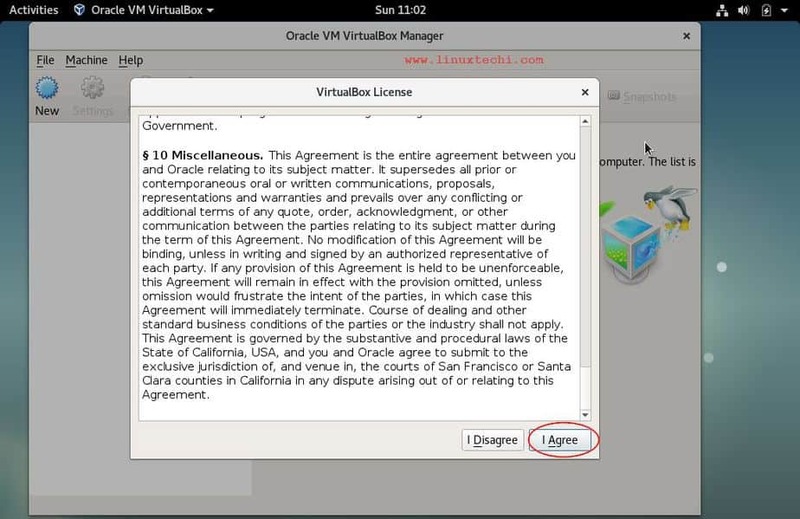 It is available for both Windows and Linux like operating systems. 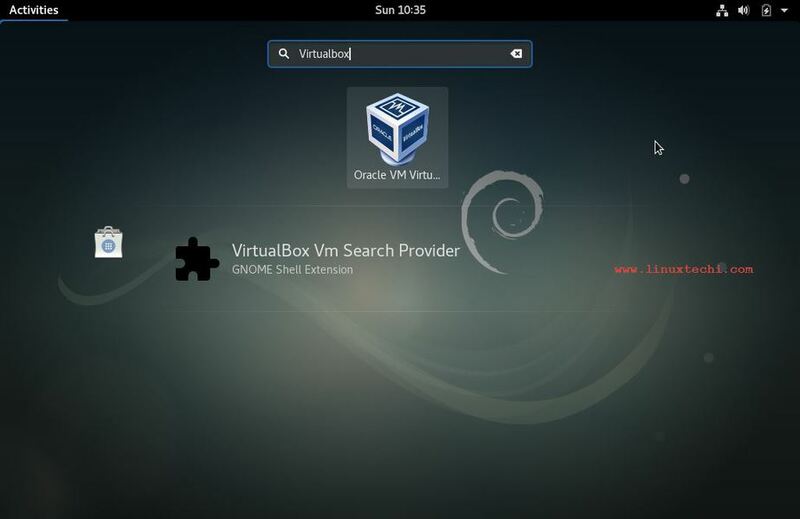 Debian Project has officially released its latest Debian GNU/Linux 9.0 with the code name ‘stretch’. In this article we will discuss how to install latest version of VirtualBox on Debian 9. 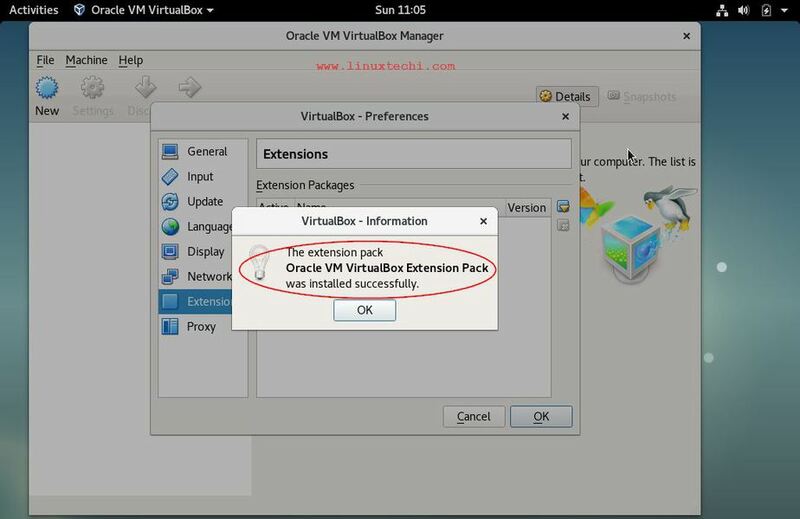 VirtualBox packages are not available in the default debian 9 package repositories. 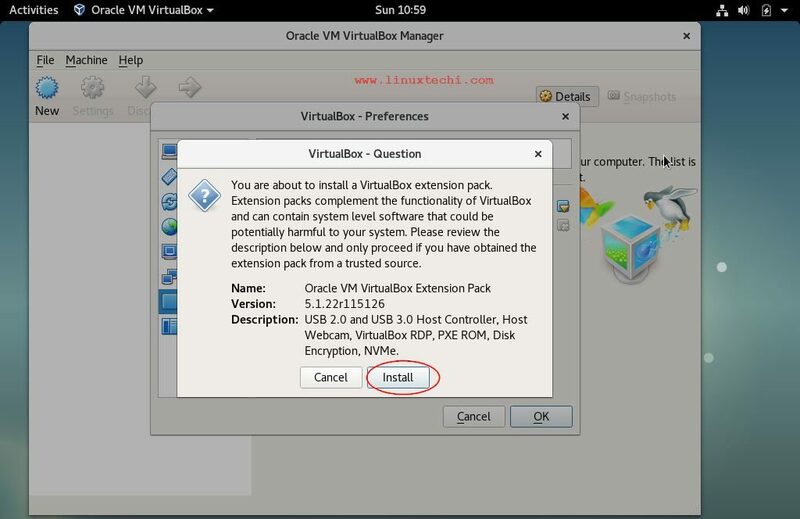 So we will have to set the additional virtualbox repository using beneath commands. That’s all from this tutorial, I hope you guys got an idea how to install VirtualBox 5.1 and its extension pack on Debian 9. Please do share your valuable feedback and comments. Thanks for these useful instructions!